Main roster call-ups have never felt so cursed, but NXT's class of 2018 is full of gems. As WWE's primary star-making factory for well over six years, NXT isn't foolproof, but the souped-up developmental system has succeeded in providing Raw and SmackDown with a constant stream of world-class talents, many of whom currently sit comfortably in the main roster's upper echelons. More than that, the black and gold brand is a workrate-centric island away from the mainline product's sports entertainment trappings. Its TakeOver specials regularly deliver some of the most cutting-edge wrestling on the planet, with Triple H cultivating an environment largely free of restrictions, where wrestlers live or die primarily on skill. Changes come hard and fast down at the Performance Center. WWE's talent acquisition department has never been so aggressive, and with new classes joining the ranks every couple of months, roster turnover is immense. 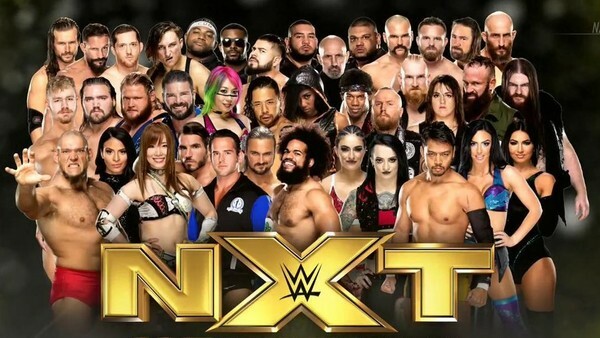 Thus, it's safe to say the NXT crew of 2023 will look nothing like it does today.